An abundance of flavor and beautiful too! Combine all dressing ingredients. Whisk well and set aside. Combine all salad ingredients in large bowl. Pour dressing over the top and toss well to combine. If preparing in advance, add avocado just prior to serving. 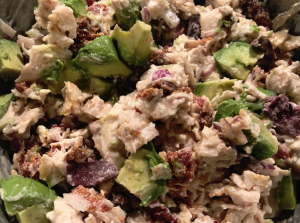 This entry was posted in Recipes and tagged #recipe, bariatric, bariatric surgery, diet, Dr. Thomas Clark, eating, fat, fiber, food choices, greek chicken salad, low carb, protein, tips, weight loss on August 24, 2018 by CFWLS. How Do I Find a Qualified Weight Loss Surgeon? Remember to ask the questions reviewed in my previous blog. Evaluate the available options and select the surgeon, staff and program that will best fit you and your needs. This is a decision that requires careful consideration. Talking to someone who has already had surgery with the surgeon you are considering is often very helpful. You will want to attend an on-site seminar with the surgeon (not just his/her assistant or office staff). This is a great way to get to know the surgeon, learn about the various procedures he/she performs, their particular outcomes, the comprehensive program they offer, get to meet their staff and learn more about your options. If you are unable to attend an on-site seminar, many surgeons also offer a comprehensive online webinar such as the one on our website at www.cfwls.com. This entry was posted in Weight Loss Surgery and tagged #surgical weight loss, achievement, bariatric, bariatric surgery, CFWLS, commitment, Dr. Thomas Clark, goals, lifestyle, low carb, motivation, patient support, qualified weight loss surgeron, self esteem, self image, strength, weight loss, weight loss surgery on July 9, 2018 by CFWLS. What Questions Should I Discuss with My Primary Care Doctor? Particularly if you have a number of medical problems, your primary care doctor and your bariatric surgeon will need to communicate openly throughout your pre-operative and post-operative phases of weight loss surgery. In addition, some insurance carriers require a letter from your primary care physician indicating that you are an appropriate candidate for weight loss surgery and/or “cleared” for surgery. If this is the case, the staff at your bariatric surgeon’s office will be able to help you facilitate receiving such information prior to authorization for surgery. Amazingly a number of people do not have a primary care provider. If this is the case for you, your surgeon will likely recommend that you find one. He/she will want to communicate your progress and have someone to refer you to in the event you have a medical problem unrelated to surgery and/or necessary medication changes as you lose weight following surgery. Are there any medical reasons that would prevent me from being an appropriate candidate for weight loss surgery? Do you recommend any particular weight loss surgeon and the reason(s) why? Are you able to provide my surgeon with any necessary documentation or clearance that might be required? Most primary care practitioners are comfortable answering these questions and used to working closely with an experienced local bariatric surgeon. Some may be limited in terms of who they are able to recommend due to required referral patterns within health systems. However, this is not generally the norm and the final decision is yours. This entry was posted in Weight Loss Surgery and tagged #surgical weight loss, achievement, bariatric, bariatric surgery, board certified bariatrician, board certified surgeon, CFWLS, commitment, Dr. Thomas Clark, goals, lifestyle, motivation, patient support, primary care doctor, questions about weight loss surgery, success, tips, weight loss, weight loss surgery, weight loss surgery program on July 2, 2018 by CFWLS. What Questions Should I Ask When Trying to Find a Qualified Bariatric Surgeon? If you are considering weight loss surgery, you are likely quite savvy in your research and know what you are looking for. In fact most people research weight loss surgery for at least one year prior to deciding to have surgery and choosing which qualified bariatric surgeon will perform their procedure. 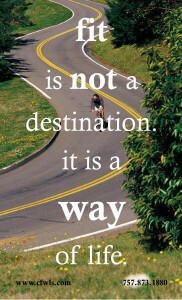 This is actually refreshing to me and my professional team at the Center for Weight Loss Success. I welcome any and all questions and actually worry a bit if there are no questions. I will answer your questions with sincerity and honesty. This is very important because your relationship with your surgeon is for life and ongoing support is critical to long-term success. Below is a basic list of questions you should ask any bariatric surgeon under consideration. 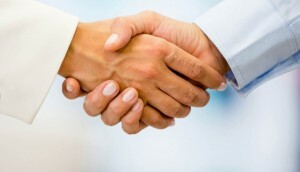 Although most are a standard part of your initial meeting and individualized consultation, they are important to know. You will likely have others so be sure to add them to the list prior to your individual consultation appointment. How many years have you been a bariatric surgeon? How many and what types of weight loss procedures have you performed and do you perform each year? 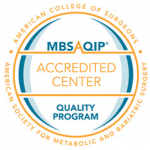 Are you a member of ASMBS (American Society for Metabolic & Bariatric Surgery)? Based on my personal health and weight, what surgery do you recommend for me? What are the advantages/disadvantages/risks of this procedure? Do you perform the surgery laparoscopically or open? Will you perform the procedure, or an assistant? Is the hospital or clinic a Center of Excellence? What pre-op testing will be done? What post-op testing will be done? Do you have a comprehensive pre-operative and post-operative program including nutritional coaching, fitness, ongoing support groups, ongoing education and availability of a psychologist? What changes will I be expected to make with regards to diet and exercise? 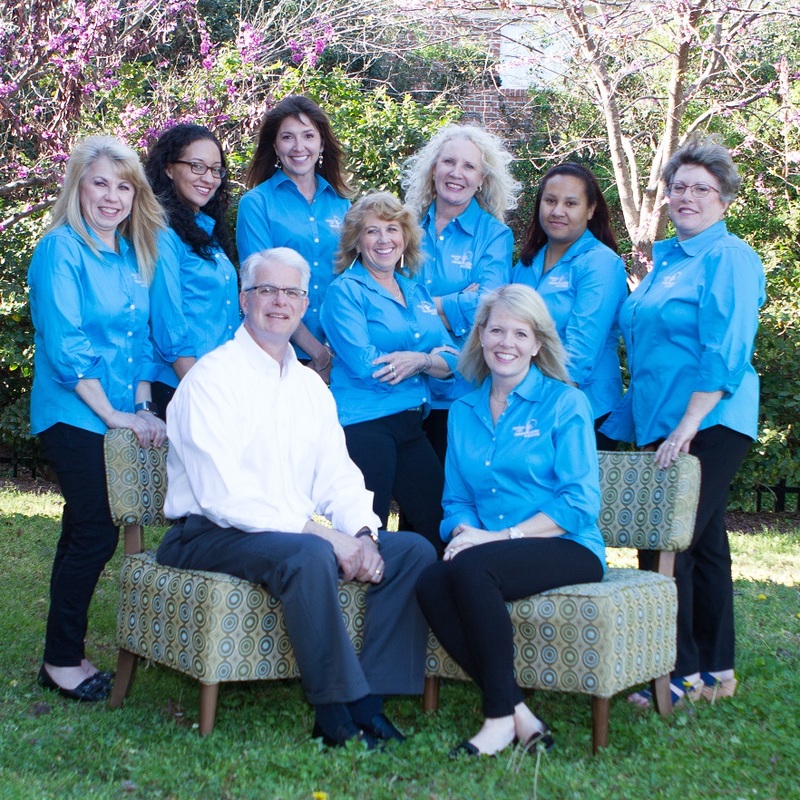 Do you have an insurance and/or financial coordinator available to patients? 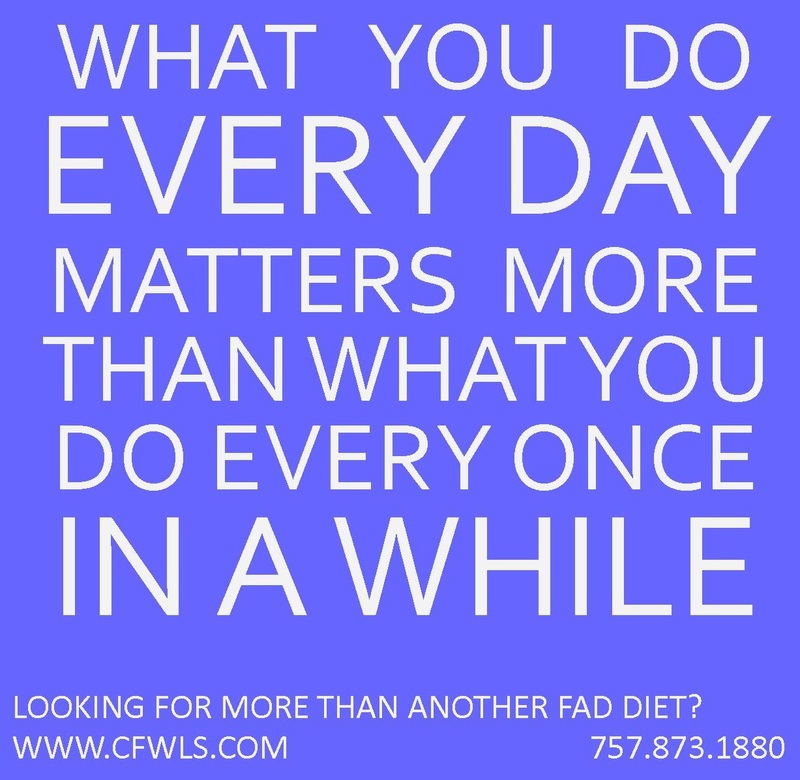 Do you have a dietician or nutritionist available to patients? Do you have a psychologist available to patients? Do you have a support group for patients? How are questions during non-office hours handled? What should my expected weight loss be? Ask for specific statistics regarding complications and outcomes with your particular type of surgery. They should be willing to provide the information and not try to hide any negative results. 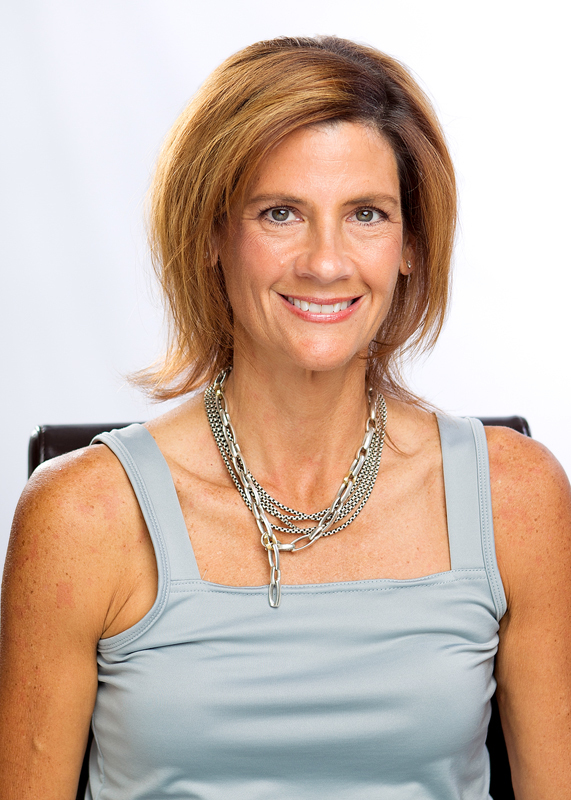 Do you have patients who are willing to share their experiences with me? If you can find a bariatric surgeon who is also experienced and/or board certified in bariatric medicine, that is an added bonus since they will also be equipped to assist you in losing weight prior to surgery. They also understand medical weight loss methodology that helps the further out you are from surgery. 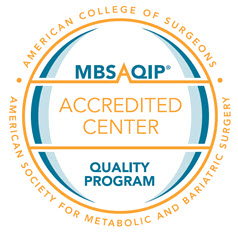 There are only a select few bariatric surgeons who are also board certified in bariatric medicine. 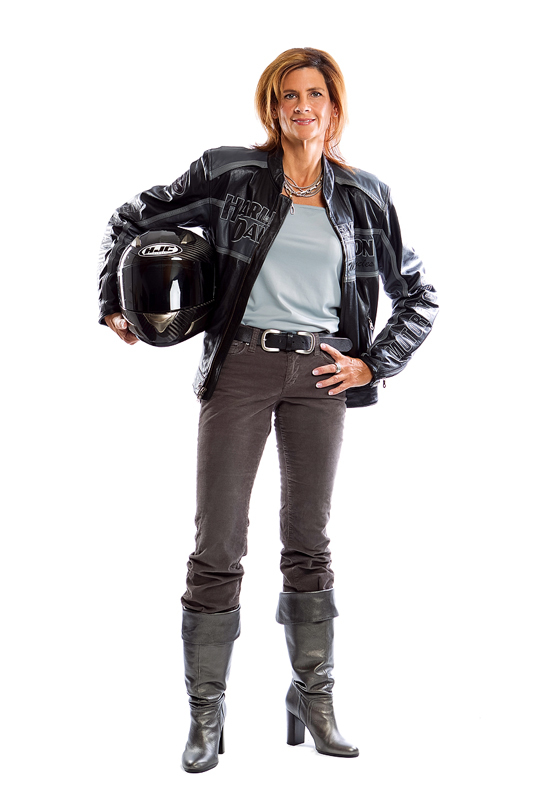 I have chosen this route because it is my passion and I feel it provides me with the added knowledge to assist patients with or without surgery and also enhance their long-term success. Your individualized consultation with your prospective surgeon should be thorough and informative. In addition to your surgeon, you will want to feel comfortable with the office staff and overall customer service experience. You are becoming a new member of their weight loss surgery family when you choose to have surgery. Your surgeon and his/her staff are your extended support system. They should also provide you with the opportunity to include your significant other each step of the way so they can also understand what to expect before, during and after surgery. Rhonda’s Opinion: This is different for everyone. I looked at the experience and program offerings of the physician. With Dr. Clark it seemed like a no-brainer. This entry was posted in Weight Loss Surgery and tagged #surgical weight loss, bariatric, bariatric surgery, board certified bariatrician, board certified surgeon, center of excellence, CFWLS, Dr. Thomas Clark, goals, lifestyle, motivation, patient support, qualified bariatric surgeon, success, weight loss, weight loss surgery, weight loss surgery program on June 25, 2018 by CFWLS. How Do I Guarantee My Results After Weight Loss Surgery? This is a great question and one that isn’t asked often enough. Understandably, your initial focus is usually on researching the available surgical options. After that, your next focus tends to be who will perform your surgery, where your surgery will be performed and how much it will cost. Unfortunately, the focus doesn’t usually turn to one of the most important considerations – what you need to do to guarantee your results after weight loss surgery. The reality is that everyone loses weight after weight loss surgery (particularly with the gastric bypass and sleeve gastrectomy procedures). It’s exciting! It’s rewarding! It’s awesome! But…eventually…your weight loss slows down and you will plateau. Don’t despair, with proper support and guidance, you can get through plateaus and the final plateau will ideally be somewhere just above your ideal body weight. This occurs, especially if you use the time after surgery (particularly the first year) to not only lose weight, but learn how to modify your mindset and your lifestyle habits…for good! 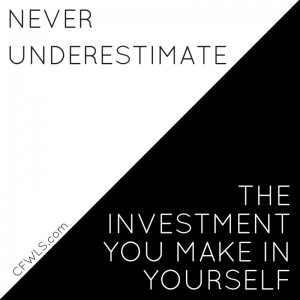 If you do this, your potential for true long-term success is exponentially increased. Remember, weight loss surgery is a tool to lose weight. If you don’t fully understand how to properly use your tool, your results can be compromised. Instead, why not optimize your results? This is where your post-operative comprehensive program comes in. Don’t skip this important aspect of your research process prior to surgery. This may be disheartening to hear because you might think of weight loss surgery as a guarantee. Don’t get me wrong, I see success each and every day and it is truly amazing! However, weight loss surgery is not a magic bullet. Long term success requires long-term changes. Don’t worry though. With proper comprehensive support, this process is not only rewarding and fulfilling, it is actually fun! So…What should you do after weight loss surgery to guarantee your results? This was reviewed somewhat in Chapter 10 but I am going to expand this explanation. I will begin with identifying the most common things you should be doing and then I will take a slightly different approach and share with you the five most common culprits to poor/slower weight loss or eventual weight re-gain. Don’t miss your post-operative visits with your surgeon. It is important for him/her to monitor your recovery and progress. Sometimes people avoid their visits because either they are feeling so great, they don’t think they need to be seen or they are struggling and too embarrassed to see their surgeon due to a perceived sense of failure. Unfortunately, this is the time you REALLY need to come in for your visits. If you feel great, you can confirm your progress and celebrate even more. If you are doing well, your surgeon WANTS to see you and celebrate with you as well. If you are struggling, your surgeon WANTS to see you to help you identify the reason(s) why you are struggling. It is best if this occurs as early as possible so you can take necessary actions to get back on track as soon as possible. You are not alone and recommendations can usually be determined quickly. You can leave with a plan in hand and the confidence you need to master the use of your new tool and get back on your path to success. Don’t miss any scheduled visits with your primary care provider. This is particularly important if you are on any medications that need to be adjusted as you lose weight (i.e. hypertension and diabetes medications). Don’t miss any scheduled visits with your team of weight loss coaches. Included in comprehensive programs such as the one offered at the Center for Weight Loss Success, you will also be coached by a dietician, weight loss coach and/or personal trainer. These professionals help you navigate the specific barriers or situations that may impede your optimal progress. They will also keep you on track and guide you through this life changing experience. In addition, your team loves to help you celebrate your success and assist you to avoid pitfalls and create new habits that keep you headed in the right direction. Make the most of the educational materials provided to you before and after surgery. 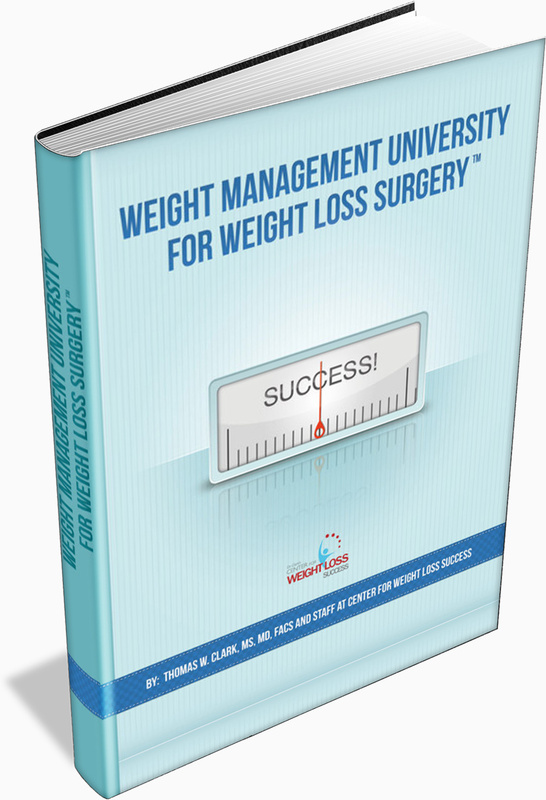 At the Center for Weight Loss Success, you receive a comprehensive pre-operative and post-operative learning series called Weight Management University for Weight Loss Surgery™. This program is reviewed at your office visits guides you each step of the way for the first 12 months after surgery. Each monthly module explains what to expect that month, what to expect the next month, success stories, recipes and educational materials explaining what you need to know. They also include information regarding nutrition, metabolism, fitness and other topics that assist you to attain your optimal success. The modules are supported videos in your membership site and homework assignments that help put it all together. This comprehensive system is well received by patients. By the end of your first year after surgery, you will feel as if you have earned a new degree in weight loss surgery! No matter what learning method you prefer, all bases are covered so dive on in and enjoy! Attend the support group provided by your experienced surgeon/center. These are generally offered in a group setting and often supplemented with online support as well. Self-Sabotage: Hard to admit, but sometimes we are our own worst enemies. Do you have an internal dialogue that sounds like a tug of war between something you want to do and a rationalization as to why you can’t possibly do that today (better known as excuses)? It all starts with a realistic goal, a realistic plan and realizing that you are in control of your own behavior. 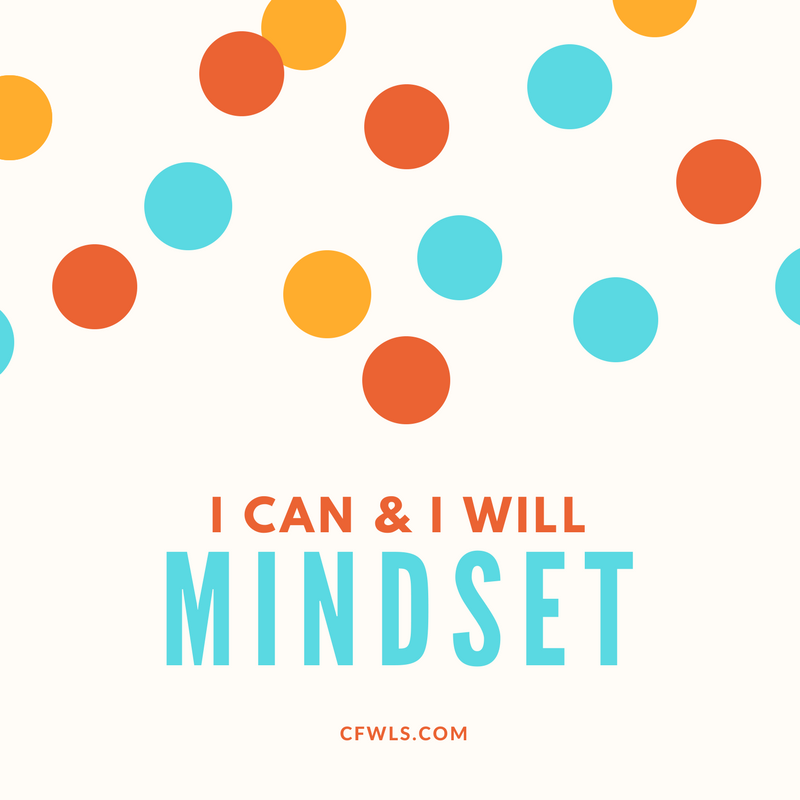 Try replacing the word “can’t” with the word “won’t” the next time that happens and your “self-talk” will begin to change! Family/Friends: You like to think they are all supportive but the reality is that those we count on the most for support are often the ones encouraging a “treat”, “celebration”, “one more bite” or those trigger foods that you can’t say no to. The truth is that you are vulnerable right now and they need to understand your dedication to your goal. You may need to have a “heart-to-heart” asking for their support. Be assertive, keep your goals handy, put treats out of site or give them away, focus on activities rather than food events. At parties, focus on conversation and go in with a plan of attack you know you can stick to. Vacations: Time away should be a time to enjoy and relax. However, be careful about your sabotaging thoughts to “let loose”, “do nothing” or “blow it out for the week”. You can have fun in moderation, incorporate a new sport or activity, enjoy new foods (focus on protein, new vegetables or fruit) and feel great by working in a long walk, run or visit to the fitness center at that great resort! Office Life: Why is it that your office has to celebrate every event with cakes, cookies & donuts? Let your co-workers know you are trying to get healthier and welcome them to join you. Start a new office healthy thinking initiative. Avoid trips to the snack-laden break room and take your break outside. Make a point not to eat at your desk or if you have to, only bring things you know fit into your plan. Keep a stretch band or small weights at your desk to use. You could use eight different muscle groups in an eight-hour day! Holidays/Parties: We need to celebrate life! It can be done though without all of the focus being on food and/or alcohol (which diminishes our sense of control). Plan for the event ahead of time and don’t go hungry. You will be less tempted. Plan on picking one or two special food items, giving yourself permission to sample what is there…you don’t want to feel deprived. Keep your alcohol consumption absent or to a minimum and stay hydrated with water with a twist of lemon or lime. Hold your drink in your dominant hand to avoid picking at food and talk to others…it’s harder to eat while you are talking. You can overcome these problem areas! Make sure you identify what is risky for you so you can have a game plan to combat the situation(s). Don’t prevent yourself from enjoying life but sometimes (especially early on in your weight loss until new habits are developed) it is easiest to limit exposure, make small strides, build your confidence and then celebrate your success! Depression – Emotional health is as important as physical health. Although depression is not a problem for most after surgery, it can be a significant deterrent to optimal weight loss. It is important to identify depression (admit that it is ok) and seek appropriate treatment so you can move on with your weight loss journey. Not Exercising – We require each of you to complete a fitness evaluation with a personal trainer which is included with the program. 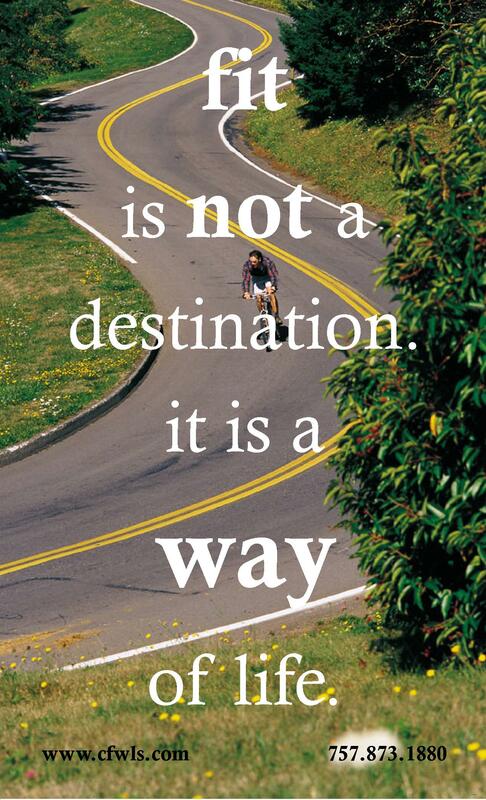 The reason for this is because we believe some form of consistent exercise is essential for optimal success. You should determine what form of exercise is right for you and begin your exercise plan before surgery. 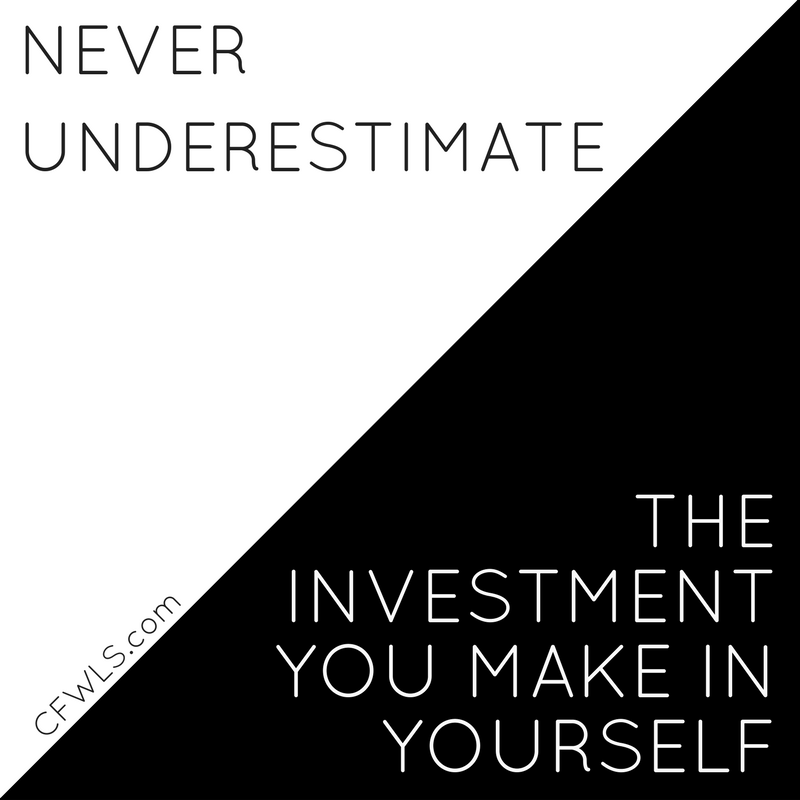 We cannot over-emphasize the importance of this factor. Although most find it difficult to begin an exercise plan, those that take that plunge never regret it. It can only enhance your weight loss experience and progress. Drinking High Calorie Liquids – Many do not realize the excessive amount of sugar and calories contained in some liquids (i.e. Gatorade, Juice, Soda). As a result, you may “waste” calories on such liquids. This can significantly impede your weight loss. It is better to choose water, water with lemon, Fruit2O, Crystal Light or other low or no calorie drink options. “Grazing” – After the first 2 months or so, you should have progressed to three meals per day with some higher protein snacks in between. If not, you may develop the habit of “grazing” or eating throughout the day. If this is the case, you tend to take in a significantly higher amount of calories throughout the day (more than what your body needs). This will slow down your weight loss and can potentially cause weight re-gain. Please guard yourself against such habits. Eating and Drinking at the Same Time – When you eat and drink at the same time, the food is “washed through” the stomach quickly. It is important to hydrate yourself by drinking a low/no calorie beverage approximately 30 minutes prior to eating. In this way, your hunger will be decreased. When you eat, you should not drink at the same time. As a result, your “pouch” will remain fuller for a longer period of time. Thus, you will remain satisfied for a longer period of time. Be sure to stop eating before you truly feel “full”. It is a slow communication from your stomach to your brain to indicate a feeling of fullness. Thus, you may overeat and realize it too late. This can be a very uncomfortable feeling. So although you may be focusing on the surgery itself, you will be doing yourself a big favor by not neglecting your post-operative plan. Use these tips and don’t forget to enjoy this journey of self-discovery. Rhonda’s Opinion: Make yourself a priority and it will work. This entry was posted in Weight Loss Surgery and tagged #surgical weight loss, accountability, achievement, bariatric, bariatric surgery, CFWLS, commitment, Dr. Thomas Clark, exercise, fitness, food choices, goals, Lean body mass, lifestyle, low carb, motivation, patient support, results after weight loss surgery, self esteem, self image, success, tips, weight loss, weight loss surgery on June 18, 2018 by CFWLS. Will I Need to Take Vitamins and Supplements After Weight Loss Surgery? Multivitamins: Taking vitamins will be a lifelong commitment for all patients who have had weight loss surgery. In the beginning, you should take two chewable complete multivitamins each day. At one month after surgery, you may be able to progress to taking two regular vitamins daily. We recommend two vitamins each day during the first year when your weight loss is most rapid. After the first year, you should continue to take one multivitamin a day. Women may want to consider a prenatal vitamin if pre-menopausal. B-Complex: Usually around 1 month after surgery, we recommend that you also add one B-Complex vitamin each day (or even 2 per day). The B vitamins assist in muscle and nerve functioning and have been shown to increase a person’s energy level over time. You cannot overdose on B vitamins. If you take in more than you need, you will simply rid yourself of any excess through your urine. It is common for B vitamins to cause your urine to be darker or a brighter yellow. This is normal. If you prefer, B-Complex is also available as an injection at the office as appropriate. Essential Fatty Acids (EFA’s): Take them – they’re just good for you. By taking fish oil supplements, Omega-3 fatty acids are ingested in their biologically active form. They can be directly used to support cardiovascular, brain, nervous system, and immune function. The mini-soft gels are smaller and have a natural lemon flavor to prevent a “fishy” after taste. Our product is ultra-filtered to guarantee removal of mercury and other possible contaminants. Most people should take 2-4 soft gels per day. They are also helpful to prevent constipation. 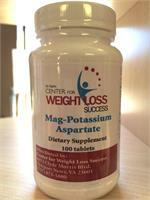 Magnesium-Potassium: During weight loss your body will tend to waste both magnesium and potassium. Both of these minerals are essential to normal muscular and cardiovascular function. 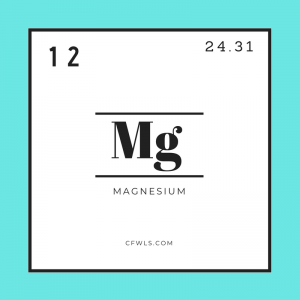 Magnesium is involved in over 300 biological reactions throughout the body. It can help prevent/treat fatigue. If you are prone to muscle cramps – you need to add this supplement. Typical doses are 1-4 tablets daily with food. This entry was posted in Weight Loss Surgery and tagged #surgical weight loss, achievement, b complex, b injections, b vitamins, balance, bariatric, bariatric surgery, CFWLS, commitment, diet, Dr. Thomas Clark, eating, efas, essential fatty acids, goals, Lean body mass, lifestyle, low carb, magnesium, multi-vitamins, patient support, potassium, protein, self image, strength, success, tips, weight loss, weight loss surgery on June 11, 2018 by CFWLS. Will I Have to Exercise After Weight Loss Surgery? The short answer is “Yes”. Exercise is extremely important following weight loss surgery because you will be losing weight at a rapid pace. Your body will try to fight this weight loss by attempting to store fat for this perceived starvation. Your body does this by burning muscle mass and storing fat. This is undesirable. To combat this effect, it is important to exercise regularly so that your metabolism is increased and your body burns fat rather than muscle mass. If you decide to have weight loss surgery, you should seize this opportunity after surgery and integrate activity/exercise into your daily routine. This will not only help you through any plateaus, it will help you build muscle, enhance your metabolism and overall energy, and greatly influence your overall success. I encourage walking beginning the day of surgery to improve circulation. Early walking forces the heart to pump blood throughout the body and prevents it from pooling in your legs which could cause clots that are potentially life threatening. The more walking you can do, the better. We ask that you avoid lifting heavy weights or doing sit-ups/abdominal crunches until you are at least 4 weeks from your surgery. Prior to that time, you may ride an exercise bike, or swim (not until 2 weeks from your surgery). When you choose your particular exercise program, make sure it incorporates weight training along with some form of aerobic/cardiovascular exercise. Most everyone knows the benefits of exercise – it’s just doing it that is difficult. We all can find excuses (not enough time, not enjoyable/boring, inconvenient, lack of resources, don’t know how, etc…). The bottom line is that you must make time for exercise and make it a priority. This is easy to say, but hard to do. So you may logically understand the benefits of exercise. If you still choose not to exercise, you must ask yourself “why?” Determine your roadblocks to exercise and then identify solutions to the roadblock. Once you “get the fever” for exercise after doing some form on a regular basis, you will wonder why you didn’t do it earlier. 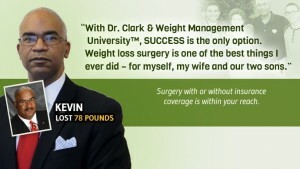 If you choose weight loss surgery, you are making a life changing decision. Maximize the benefits of this decision and commit to a regular exercise program. You will not regret it. 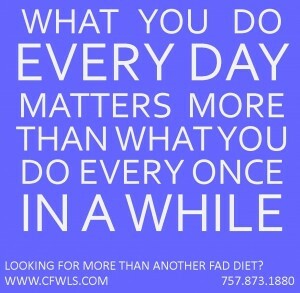 Your weight loss will be enhanced and your overall quality of life improved. It does take time and effort to get started. In addition, after you have had surgery, you may have some feelings of fatigue for the first one to three months after surgery. 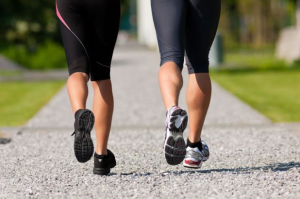 Until you can begin a more vigorous exercise program (4 weeks after surgery), walk as much as possible. If you are unable to walk due to a health problem/disability, perform as much upper body exercise as you can tolerate using light weights (until 4 weeks after surgery). If you have cardiac/respiratory problems, be sure to obtain clearance for starting an exercise program from your primary care physician and/or specialist. Choose a fitness program that will work for you. It should be tailored to your specific needs, abilities, preferences and activities that you will enjoy. Otherwise, you will be tempted to quit. Remember that at the Center for Weight Loss Success, we love making fitness fun and specialize in starting wherever you are. 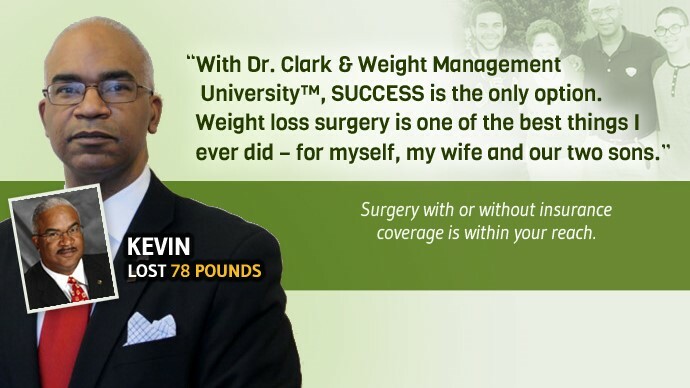 We work privately with our patients and offer three personal training sessions as a part of their Weight Management University for Weight Loss Surgery™ program. Our certified trainers love working with clients at all levels of fitness. You can also participate in our Group Fitness classes as a part of your program. Remember, you are not alone. Please use these resources available with your experienced bariatric surgeon/center to enhance your weight loss and improve your overall health and metabolism. When starting a workout program, take it easy. Be sure to gradually work up to at least 30 minutes of vigorous exercise three or more times a week. Stick to it and strive to make exercise a habit (usually considered a habit once performed regularly for at least three months)! You won’t see dramatic changes overnight but you will see dramatic changes over time. When you exercise, be sure to warm-up prior to the activity and cool down/stretch after the activity. Do not lift too much weight (increase weight gradually), and remain hydrated – be sure to drink water before and after your workout. This entry was posted in Weight Loss Surgery and tagged #surgical weight loss, achievement, balance, bariatric, bariatric surgery, CFWLS, commitment, Dr. Thomas Clark, exercise, fitness, flexibility, goals, Lean body mass, lifestyle, motivation, patient support, plateau, protein, resistance training, self esteem, self image, strength, stress, success, tips, weight loss, weight loss surgery on June 4, 2018 by CFWLS.